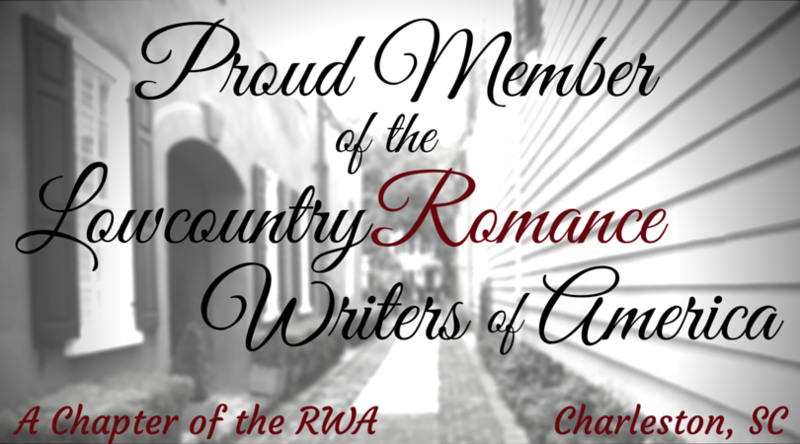 Welcome to my stop in the Bluestocking Belles’ Follow Your Star Home blog hop. Read on for a free short story about one of the many travels of the magic ring — the same ring that appears in all of the stories in Follow Your Star Home, our 2018 Holiday anthology — and comment for an entry in our holiday prize. 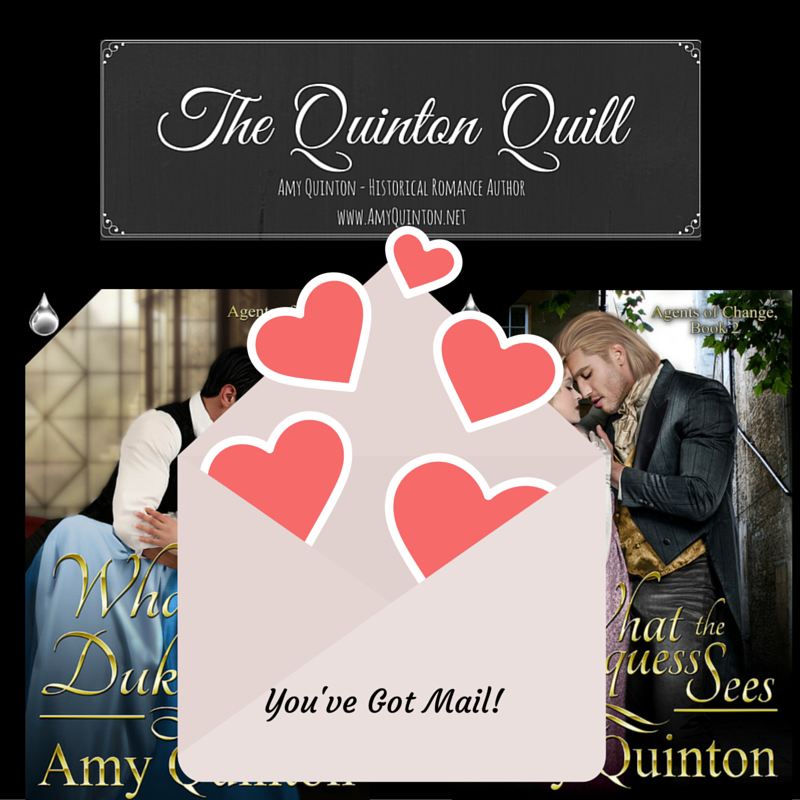 Then, go to our blog hop page for links to the other Belles’ stories and for more information about our giveaway. The blog hop is running for a fortnight, so keep checking back frequently to see if a new story has been posted. I hope all is well with you. I have the most exciting news to share. I have found the Lost Ring of Frigg! I am enclosing it as a gift for you, for I fear you could use its power far more than I. Use it well and with all my heart. The letter above left Bloomfield Park the very afternoon of the 7th of January and bore witness to a somewhat incredible, though small in the grand scheme of things, series of events on its journey north before arriving at its final destination: Scotland. He was running terribly late. George Torchwood scooped up the outgoing post from the silver salver in the front hall of Bloomfield Park and darted down the hall, across the kitchen, and out the rear servant’s entrance, headed for the stables. Lady Ross had specifically instructed him to deliver the pile of letters to the post office in Bath before the last mail coach departed. He only had thirty minutes; this was going to be close. Ten minutes later, George was half way to Bath and making adequate time when a loud crack sounded, echoing loudly through the air. He turned in time to see a sizable limb falling from the sky towards him. She was the most beautiful thing he’d ever seen and vaguely familiar. He settled back into the soft pillows beneath him and felt a feint stab of discomfort. He reached up to touch his forehead, only distantly noting the strange added weight on his hand. He lightly probed his face and winced when he touched a goose-egg-sized lump at his hairline. He glanced away, to hide just how large a grin he wore, and realized she still held both his hands in hers. He noted her absently rubbing her thumbs over his knuckles. He quite liked her touch. He liked her touch quite a bit, indeed. Her skin was so warm, so soft. Once again, they shared shy smiles, then glanced away. This time, he felt a slight blush rise in his own cheeks. It was then that he fully noted the abnormal weight on his hand, for he wore a man’s ring, gold with a star engraved on the top. “What is this?” he asked, his eyes darting toward the ring in question. For a moment, they both stared at it, equally confused. He made to put a hand to his brow, and she squeezed his hands to stop him. “Thanks.” That would have bloody well hurt. “Um. There was a loud crack, then I spun about in my saddle in time to see a large tree branch falling towards me, but not enough time to dodge it. Then, nothing.” Once again, he tried to run his hands through his hair, and once again, she held on tight. Apparently, he performed the gesture more often than he realized. “Oh God, my bag of letters? What day is it?” He tried to sit. Moira stayed him with a hand to his chest. “It’ll keep, George. You’ll be dizzy with that nasty bump; give it a day. There’s nothing in that bag worth risking further injury for, I’m sure.” She gently pulled back a lock of his hair that had fallen over his eye. Aye. Maybe, she was right. That night, as he settled down to sleep, he removed the strange star-ring and placed it on the table by the bed. He smiled as he drifted off, more than pleased to have found his mystery woman from the fair; she was as wonderful as he’d imagined she’d be. And in the morning, neither one of them remembered the mysterious ring, nor noticed that it was gone; it’s job complete. Where did it go, you ask? Well, that is a story for another day. Previous PostHoliday Anthologies GaloreNext PostValentines from Bath: Regency Love Stories for Valentine’s Day! Thank you – and thanks for stopping by! That was a sweet story, I love how they couldn’t remember the ring. ❤️ Glad you enjoyed it. Thanks for stopping by! ❤️ Thank you – thanks for stopping by my blog! I love the traveling ring. It is a great story. Thanks for writing it.